Though elevated levels of apolipoprotein E (APOE) was initially recognized as a protective factor against cardiovascular disease, accumulating evidence suggest that APOE abundance may have the same protective role in warding off neurocognitive disorders. 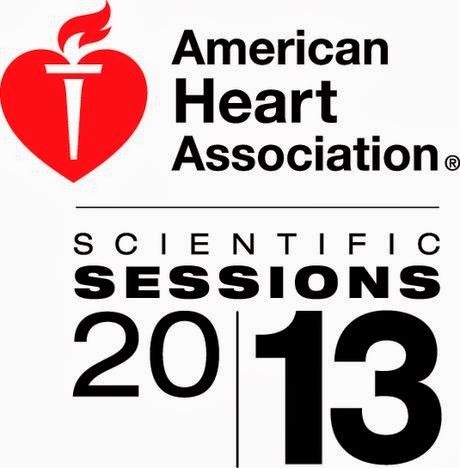 This week at the 2013 American Heart Association’s Scientific Sessions held in Dallas, Danish researchers from the Copenhagen University Hospital presented data showing that low plasma levels of APOE were associated with increased risk for Alzheimer’s disease (AD) and dementia, regardless of the presence or absence of the APOE epsilon 4 (e4) allele—a trait that is suggested to heighten risk for AD and dementia. The study included nearly 80,000 participants that were placed into tertiles based on APOE plasma concentrations. Individuals with the lowest plasma levels of APOE had a risk for dementia three times greater than those who had the highest levels of plasma APOE. This remained significant after adjustment for the APOE e4 genotype. Participants with low plasma APOE also had increased risk for cardiovascular disease. Ruth Frikke-Schmidt, M.D., Ph.D., the study’s lead investigator and a professor in the Department of Clinical Biochemistry, speculated that low levels of plasma APOE reflect low APOE activity in the brain, which will result in less beta-amyloid being cleared—similar to fatty acid clearance in the cardiovascular system. Frikke-Schmidt said that this is the strongest evidence, to date, showing that APOE levels can affect dementia independent of genotype. “[Currently] we do not have any biomarkers for dementia....This suggest that plasma levels of APOE may be a new preclinical plasma biomarker for dementia,” she concluded. To read more about APOE, see the Psychiatric News articles "Exercise Found to Reduce Amyloid Plaques in Brain" and "Research Shows Importance of Studying Different Ethnic Groups." More information about dementia and AD can be found in Clinical Manual of Geriatric Psychopharmacology, Second Edition, by American Psychiatric Publishing.